Your purchase could even win you some Shopee vouchers. These days, we can buy practically everything online but who’d have ever thought that you’d actually be able to buy a house?! S P Setia has teamed up with Shopee to make your house shopping experience as easy and convenient as possible. There will be an official S P Setia store on Shopee where you can browse through the properties on offer and even secure your deals directly! 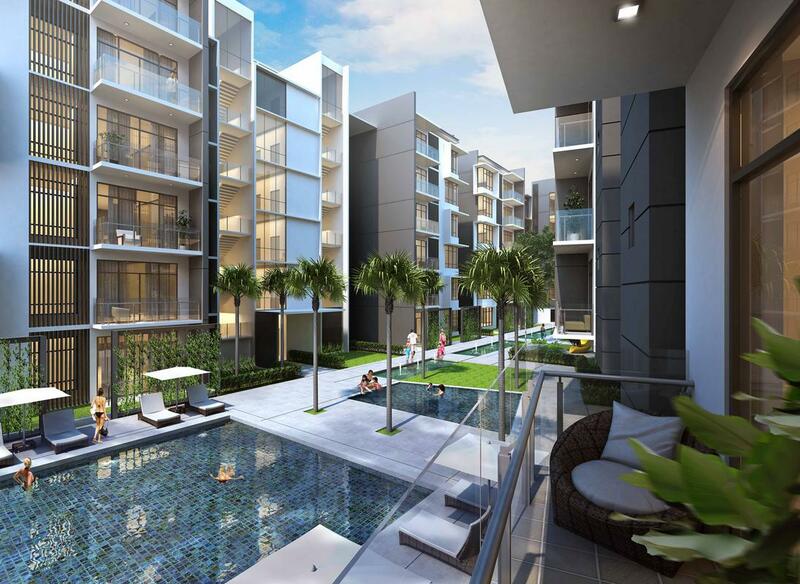 All you have to do is check out the S P Setia official store and start browsing through the selected properties on offer. See something you like? Secure it for yourself by paying a booking fee/down payment of only RM688 via Shopee. Then, head on over to your nearest S P Setia sales gallery and show the payment receipt on the Shopee App. Changed your mind about buying the property? No problem - the RM688 will be refunded to you in full! 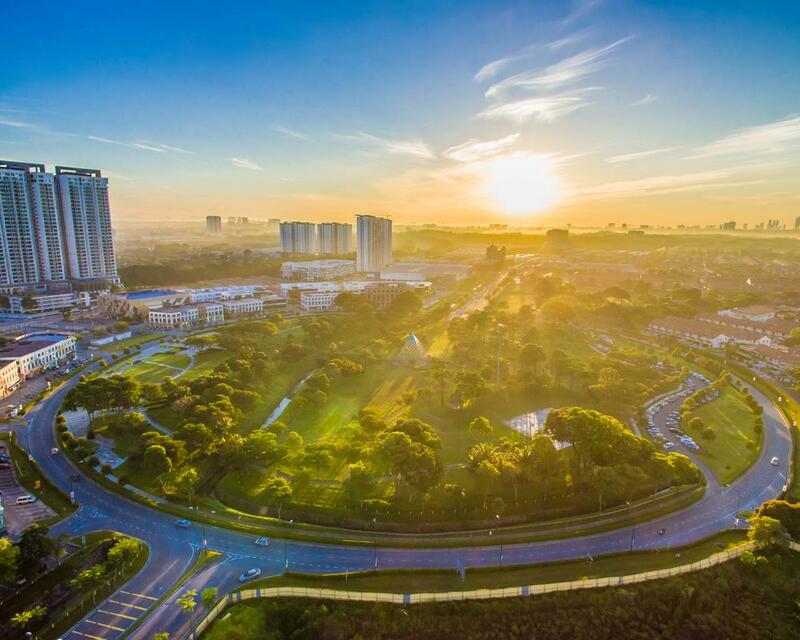 Launched in 1997, Bukit Indah is a vibrant and verdant township located in the heart of Iskandar Malaysia. It offers a wide range of residential options to cater to different lifestyle needs, including service apartments, terrace houses, garden villas, and semi-detached houses. Only 13km from the city centre and 23km from Singapore, Bukit Indah has a comprehensive range of amenities and facilities and is surrounded by lush greenery. Known as The Living Oasis of Johor Bahru, Setia Indah focuses on communal activities and promoting the importance of recycling. The Residence Club periodically conducts a recycling campaign and there's even The Environment Kids Club that aims to educate kids about the importance and benefits of recycling and caring for the environment. 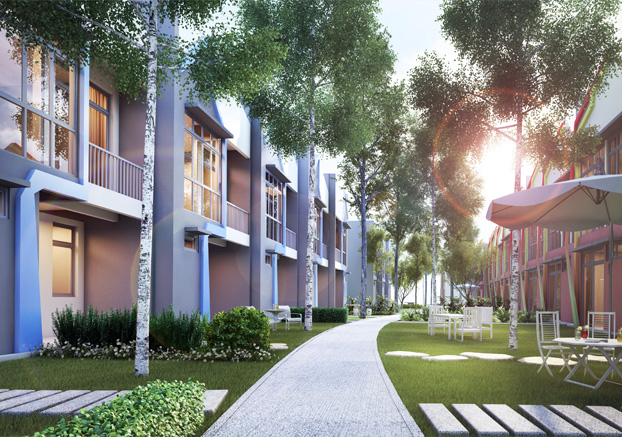 If you're looking for a peaceful, environmentally-friendly, and safe township to live in, Setia Indah is the place for you. This is your chance to live in one of the most unique eco townships in the country. 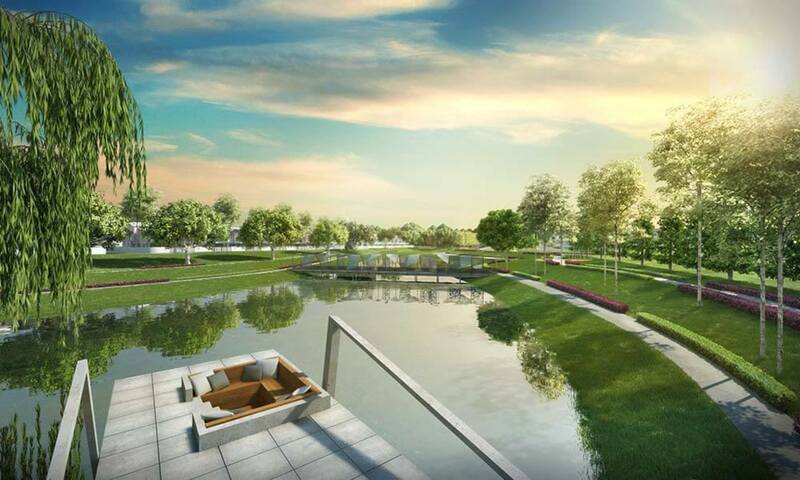 From majestic waterfalls around the development to green connectors that serve as refreshing walkways, Setia Eco Cascadia is truly a green paradise like no other. 15% of the total land area is even reserved for the cultivation of flora. 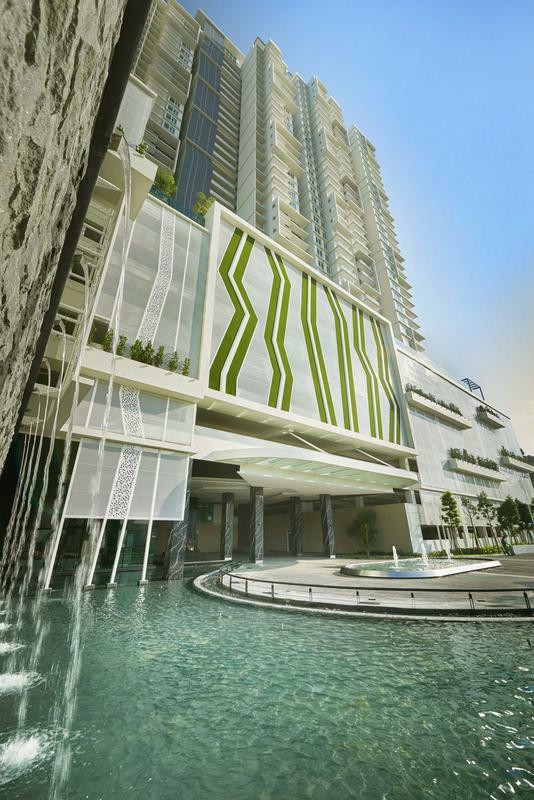 Located in the Sungai Ara area, this luxurious freehold condominium has a total of 38 storey and 434 units in a single tower. In terms of unit layout, Setia Pinnacle has 3 different designs, ranging between 1,095 sf and 1,515 sf. This residence also comes with all the facilities and amenities you could possibly think of. 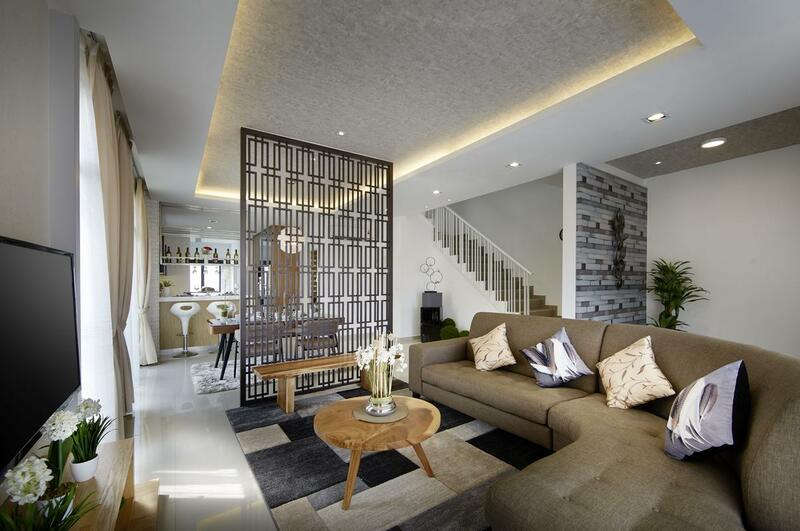 Set amidst the rolling hills of Semenyih, Setia EcoHill is all about providing the setting and the space to create your own sustainable lifestyle. They provide opportunities to reduce your carbon footprint, avenues for residents to buy local products, and even protect the environment by creating a sustainable ecosystem. By providing a holistic environment, SetiaEcoHill gives you the ideal setting for a sustainable way of life. The landscape profiles of this township are inspired by 3 elements of nature: Earth, Air, and Water. Each landscape environment will offer residents a unique experience that encapsulates a different element of nature. Get away from it all and live in a natural paradise, surrounded by over 1,000 acres of greenery. Located strategically about 37km west of Kuala Lumpur, TemasyaGlenmarie is within close proximity to Petaling Jaya, Subang Jaya, Shah Alam, and Klang. Its residential properties are generally larger than typical homes and target those seeking a convenient urban location connected to major urban areas. Future development plans include a 3 million sq. ft. of mixed commercial space as well as terrace and semi-detached homes, condominiums, and serviced apartments. 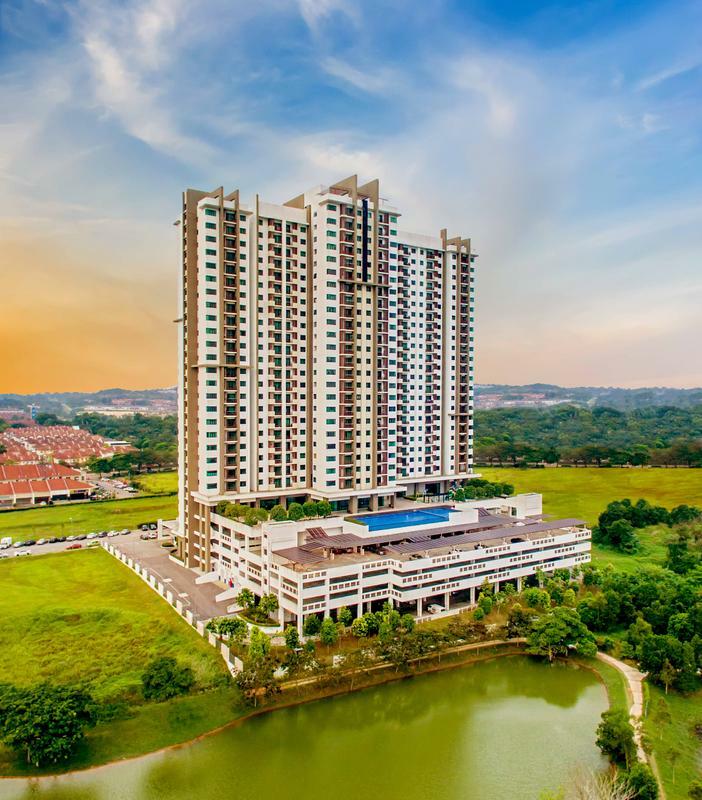 This charming 71-acre residential enclave in Bukit Jalil offers convenience and quality. Its 700 residential units consist of apartments, double-storey terrace homes, double-storey semi-detached homes, bungalows, bungalow lots, and shop lots. It makes for a lovely option for those who prefer a more intimate address within a niche boutique development. S P Setia will giving out RM3,888 worth of Shopee vouchers to the first 8 customers to put down the RM688 via Shopee and complete the purchase of your selected unit*! Plus, you'll also get RM5,000 worth of home and kitchen appliances. So the total value of freebies you'll get if you're one of the first 8 customers is RM8,888! * The Shopee vouchers from S P Setia will only be purchased when the purchase is fully completed at the sales gallery and will only be presented to you after the SPA is signed. Check out the S P Setia official store on Shopee and start shopping for your dream home today! Would you live with your parents after marriage? Some people love it, some people... don't. A holiday in Dubai can be achieved without draining your bank account. The new Common Ground outlet in Jaya One Is Malaysia's first pet-friendly coworking space. People always bring back #4.